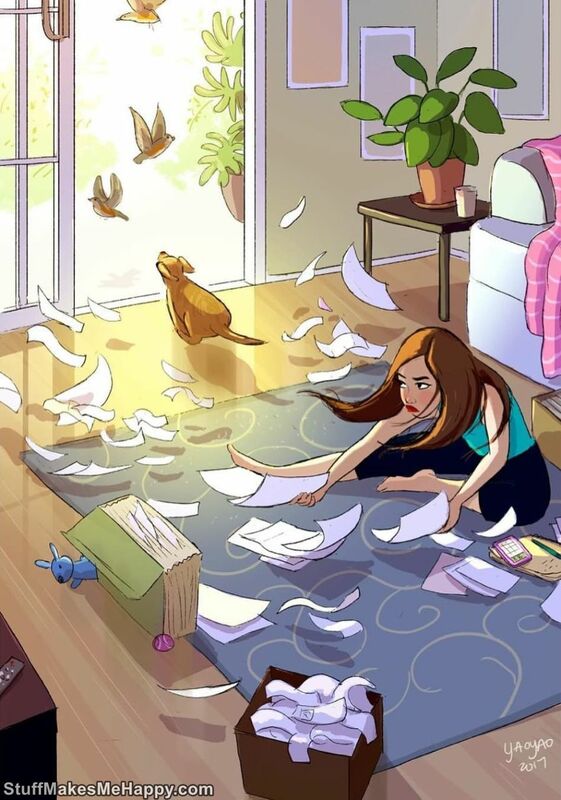 Artist, illustrator and animator Yaoyao Ma Van As in her spare time like any other person, is engaged in his favorite hobby “drawings”. 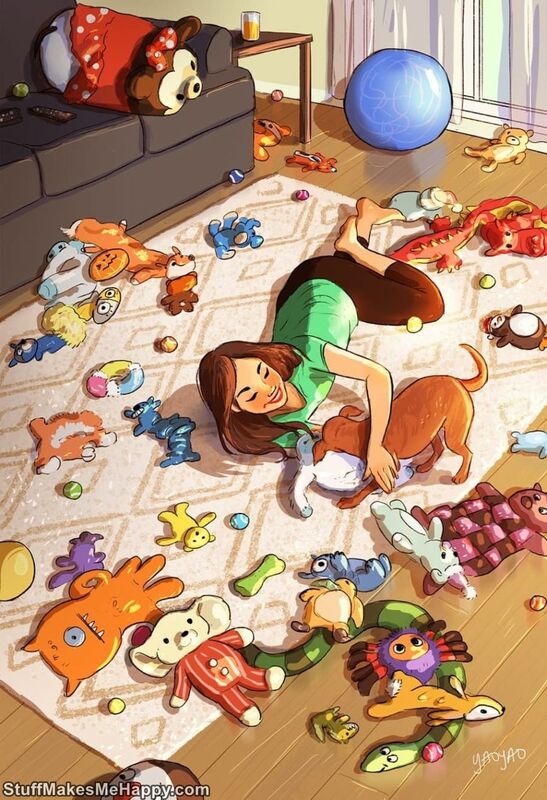 According to her, she likes to come up with a story for each of her works, the main characters of which most often become herself and her pet the dog Parker. 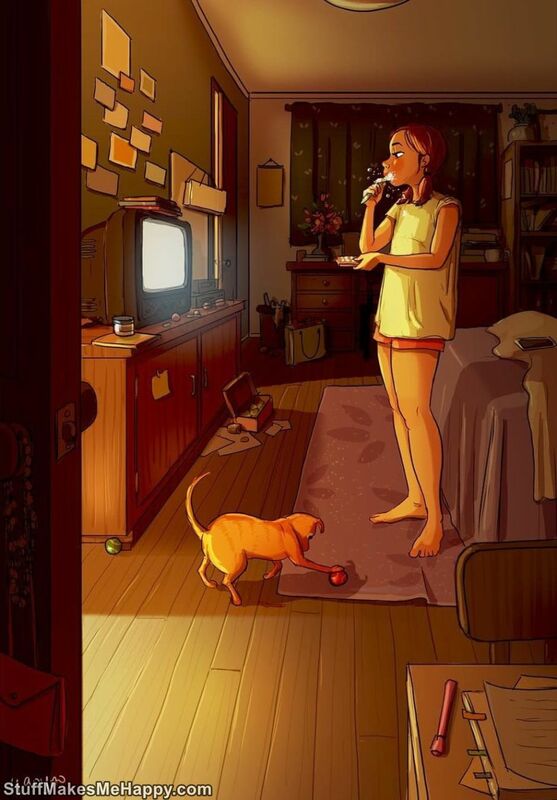 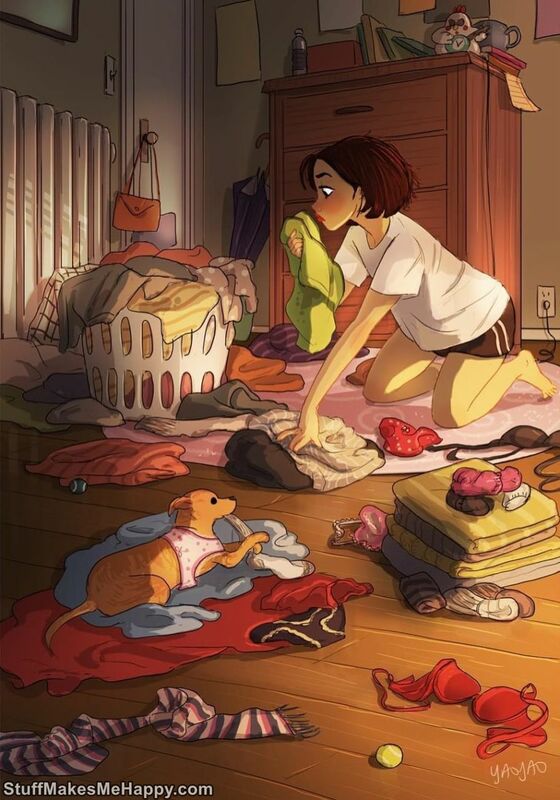 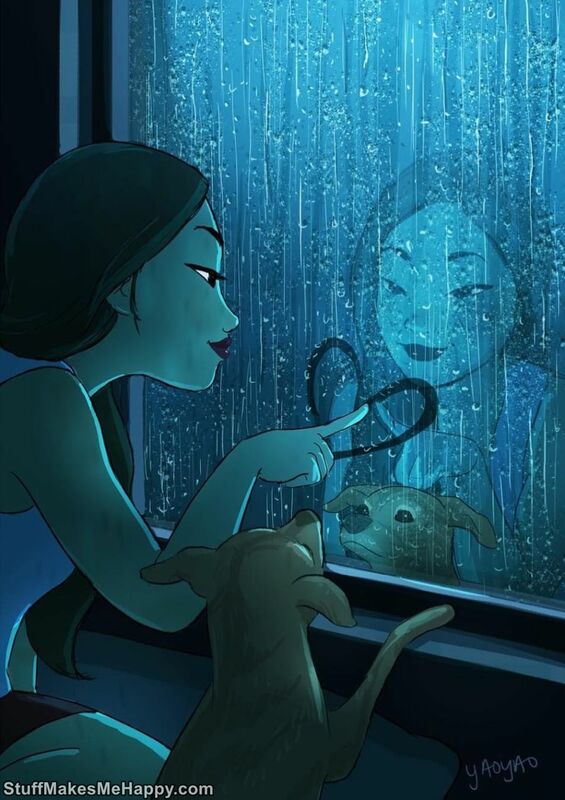 Despite the fact that there are no other characters in the drawings of Yaoyao, she is quite comfortable living with Parker, who always supports her mistress and gives her many reasons for fun. 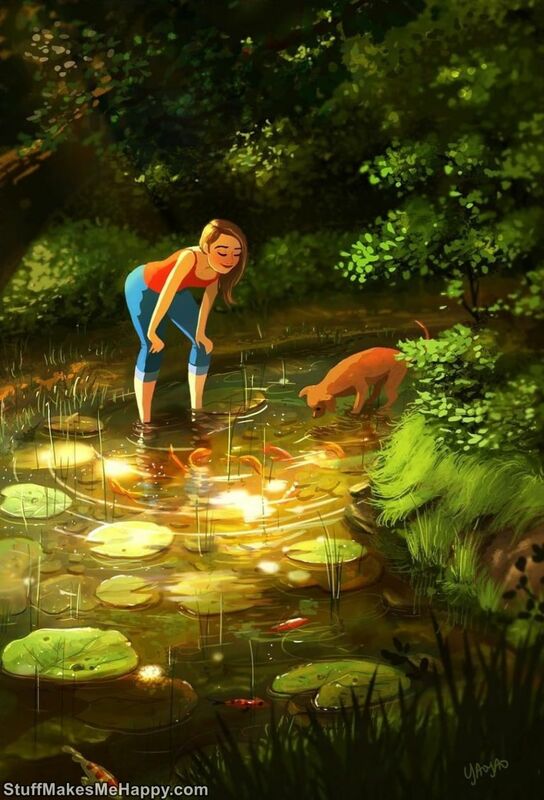 And their happiness can literally be felt through the solar work of Yaoyao! 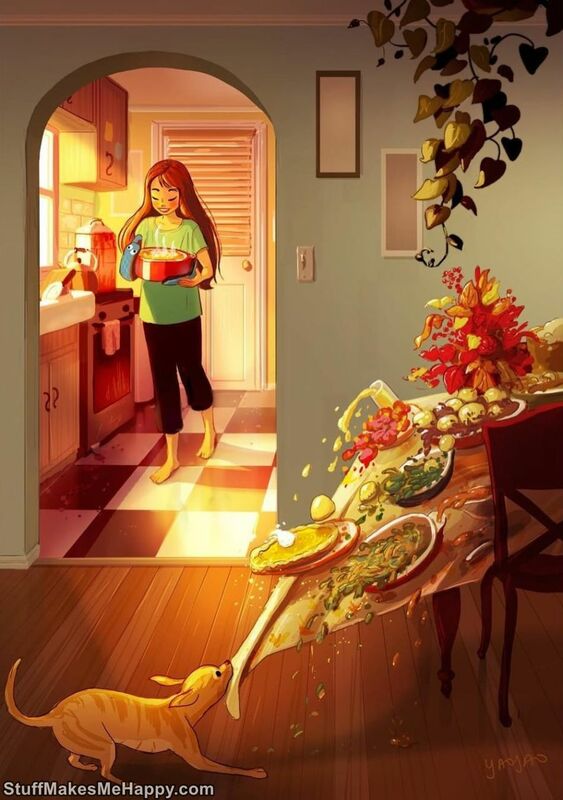 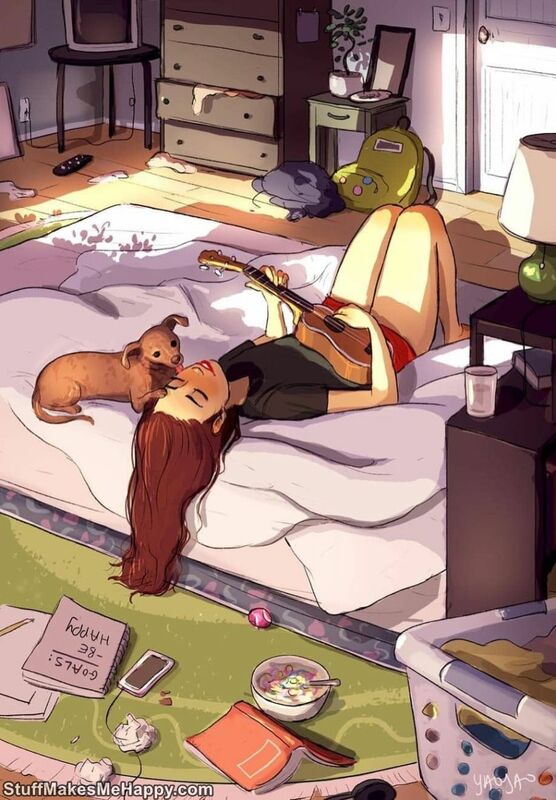 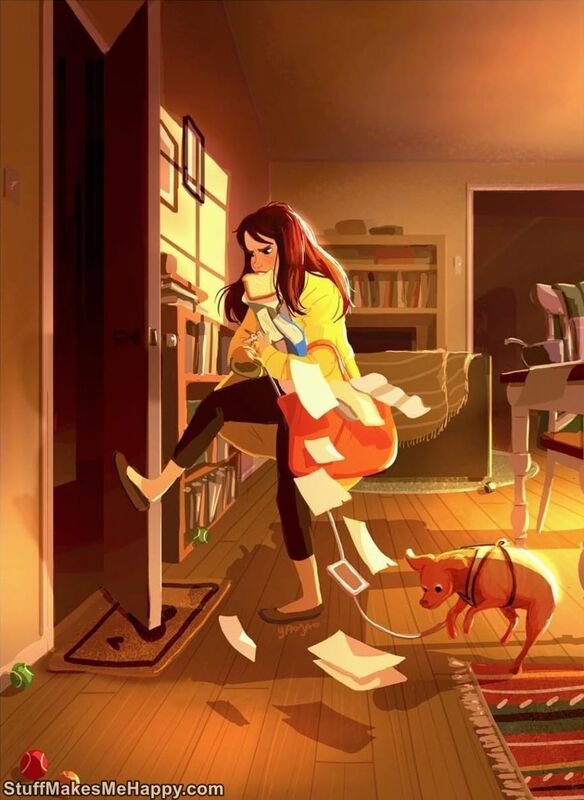 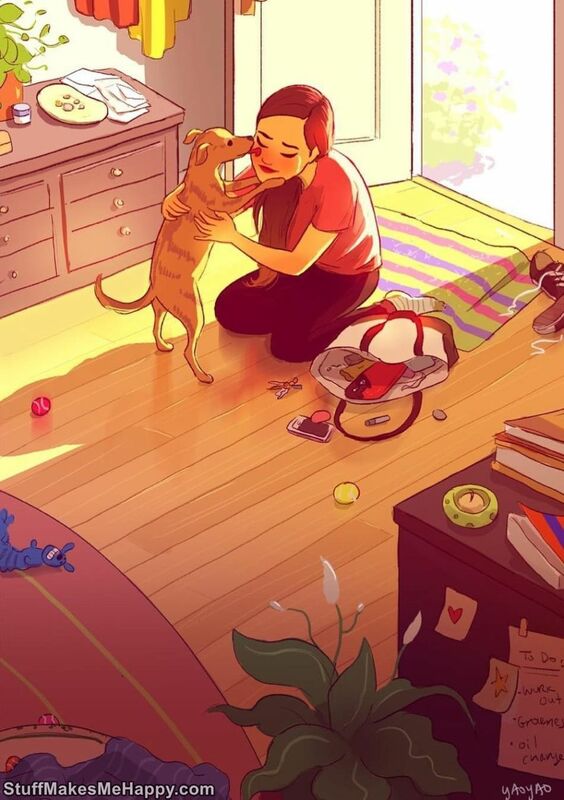 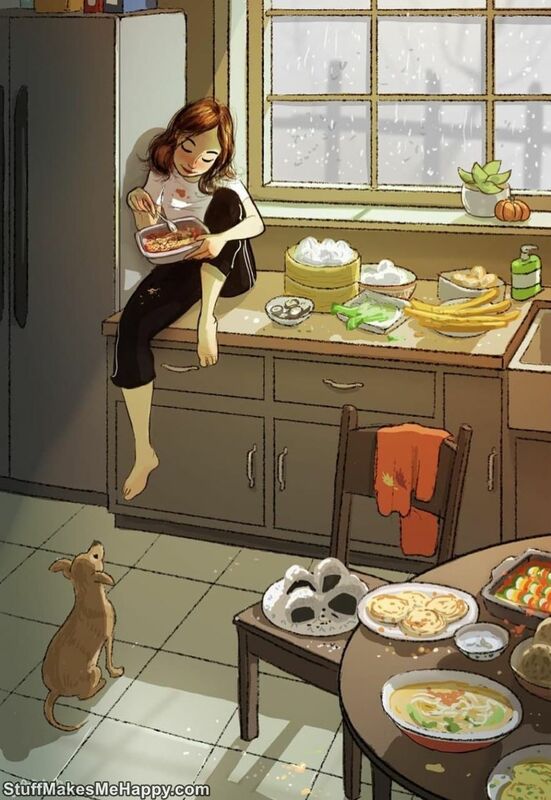 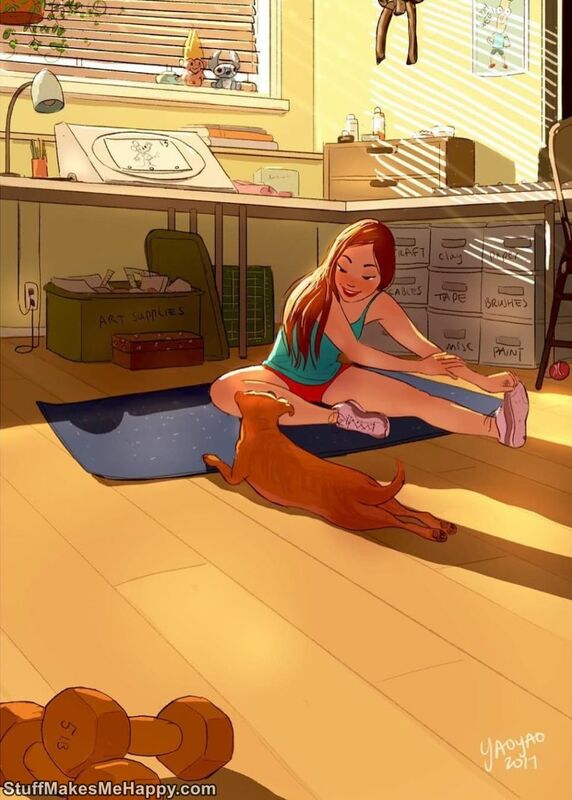 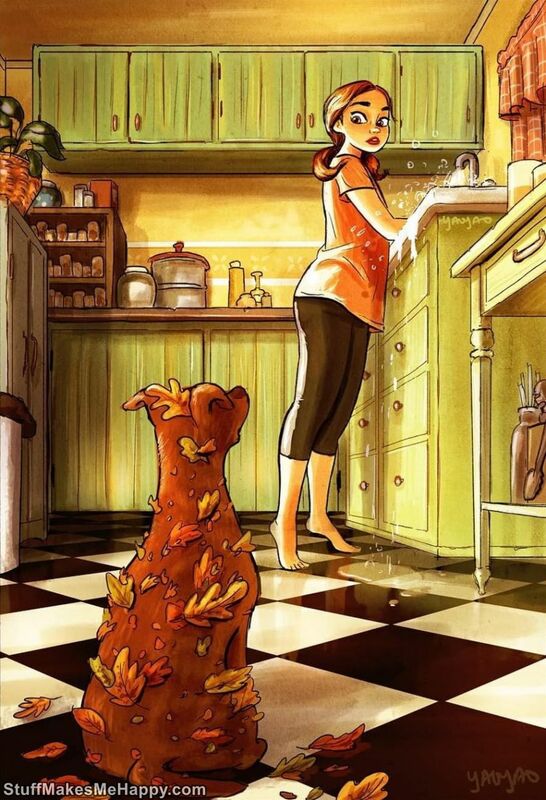 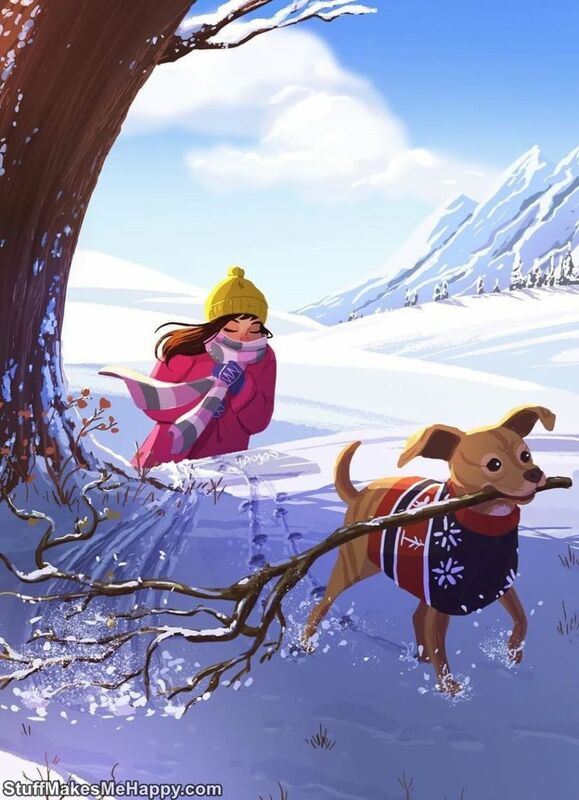 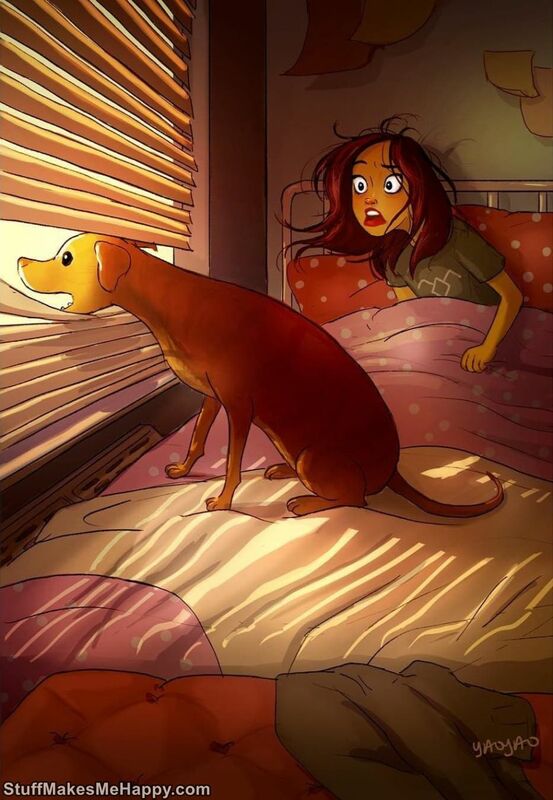 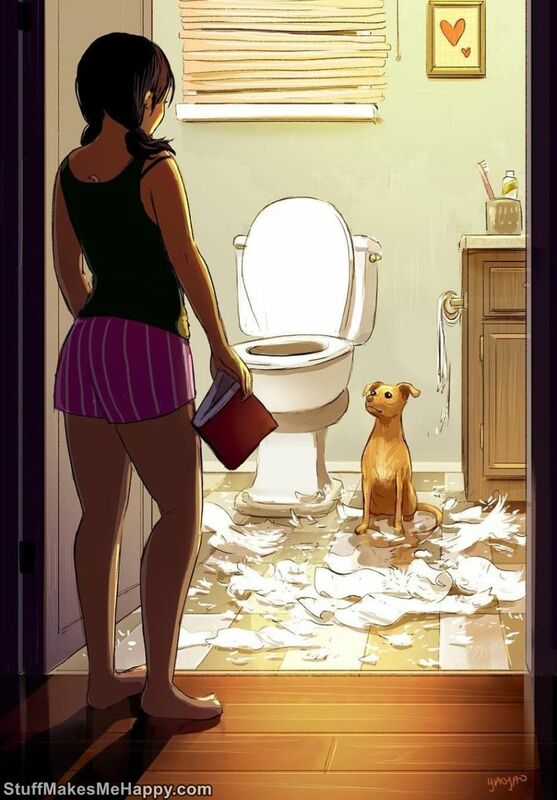 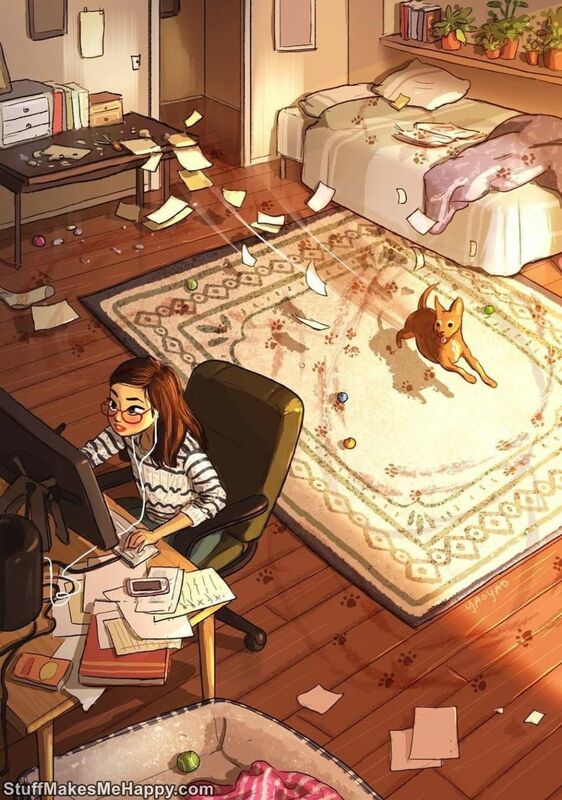 Checkout below creative drawings of Yaoyao with Dog and write down your comment in comment box.